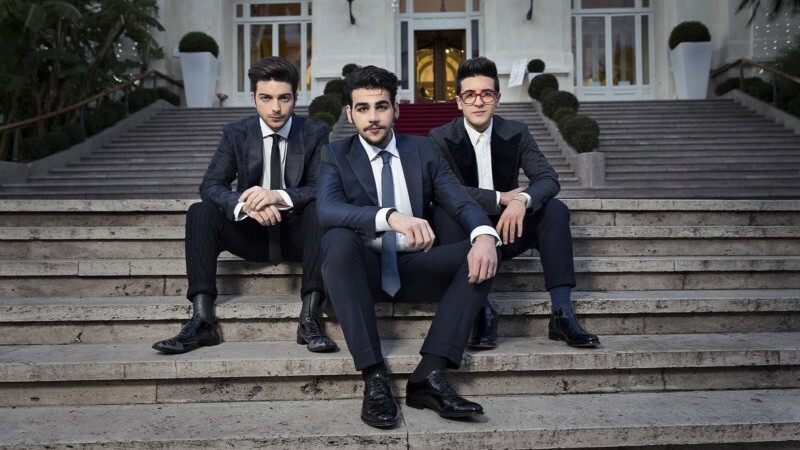 Today RAI confirmed that Italy’s 2015 Eurovision Song Contest entry will be the smash hit ‘San Remo Song Contest’ entry Grande Amore by three piece operatic pop/rock band Il Volo. Bookmakers across Europe have immediately smashed the odd on Italy winning the Eurovision Song Contest on May 23rd in Vienna. Italy are now the 11/5 favourites to win this year’s Eurovision. 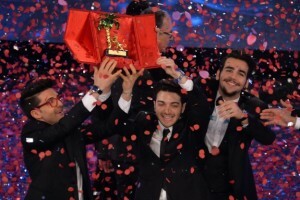 Il Volo and Grande Amore has already had more than 5 million youtube views as they performed at the San Remo festival in Italy last week. The trio with powerful operatic voices stormed to victory and Italian broadcaster RAI beleives they can take that music competition success through from Italy to the rest of Europe and achieve a third Eurovision Song Contest win for Italy later this year. It’s been a week full of emotions, fashion and, of course, music in Italy as their popular song contest has been taking place in Sanremo. Presenter Carlo Conti assisted by last year’s winner Arisa, last year’s Italian performer at the Eurovision Song Contest Emma, and Spanish actress and dancer Rocio Muñoz awarded the trophy to the new winners: Il Volo! Italy have won the Eurovision Song Contest twice before, their first victory came from Gigliola Cinquetti in 1964 but their only other victory was achieved back in 1990 with Tuto Cutugno’s politically charged ‘insieme 1992’ about the unification of Europe. The nation took a 16 year break from the Eurovision Song Contest after repeatedly failing to match their expected success with points totals in the Eurovision scoreboard. 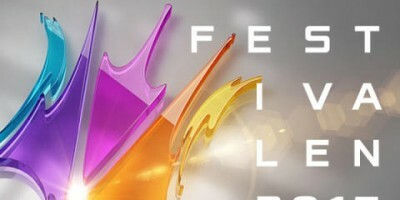 RAI decided to focus on the San Remo festival, seen as the basic template for the Eurovision Song Contest back in the 1950s. Since returning to the Eurovision Song Contest, Italy have achieved respectable scores finishing in the top ten three years running and taking second place on their return in 2012. 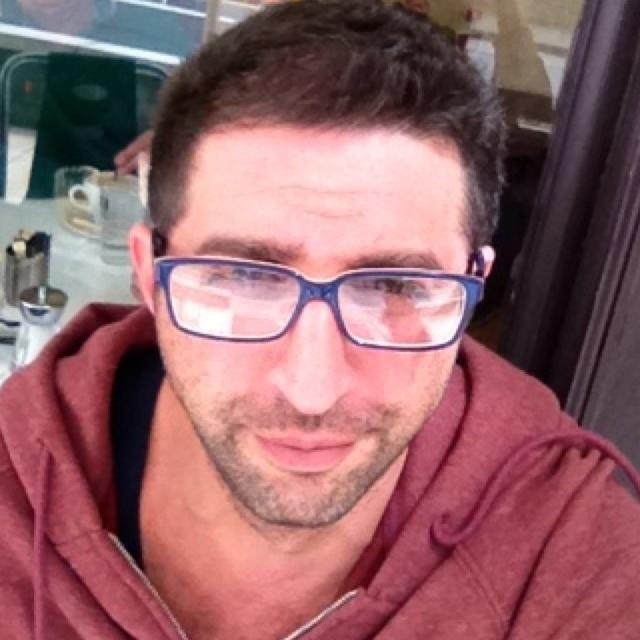 Last year, however, they slipped to 21st in the 2014 Eurovision result and the broadcaster has decided to go with the winning San Remo act rather than an alternative song. It looks like Italy are set to challenge for the Eurovision title this year, although the bookie’s bets won’t give a wholly accurate prediction of how this year’s Eurovision Song Contest is likely to shape up until all the songs are known. Obstacles to services improvement everywhere and the blame game goes on.